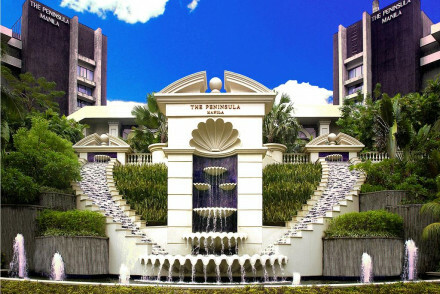 A large, full-service hotel, as to be expected from Peninsula. Conveniently located about 20 minutes from the airport in the financial hub of Makati City. Set apart by a grand lobby scene that buzzes from morning to night and exceptionally friendly staff. Local exploring - Perfectly placed in the heart of the city for easily exploring its main attractions. Sights nearby - Visit the San Agustin Church, a UNESCO heritage site. 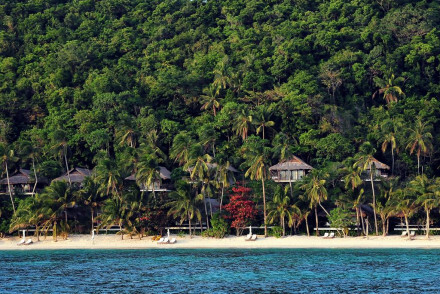 A luxury resort set on the pristine Pangulasian Island. Individual villas are styled on traditional Filipino design with a contemporary feel. Light, airy and complete with all the mod cons. The spa and perfect white-sand beach aid complete relaxation. Ideal for tropical getaways. Beach Life - Situated on a picturesque white-fringed island, the perfect tropical escape. Diving - The on-site scuba centre offer diving and snorkelling trips to nearby coral reefs. Sailing - Take a private sunset cruise discovering the surrounding islands. 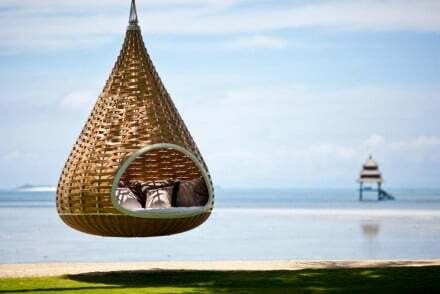 Find absolute tranquility in this glorious beach side property. Airy rooms feature hanging day-beds, indoor-outdoor showers and spectacular sea views. Spend days unwinding in the fabulous spa and feasting on exemplary regional cuisine. Very spoiling. Beach Life - Situated on a spectacular white sandy beach. Diving - Find exciting diving oppurtunities right by the hotel.